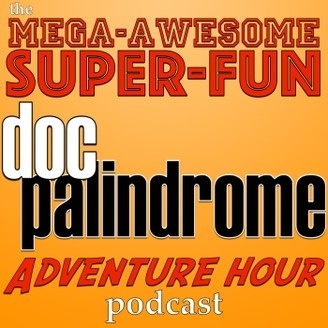 In the Doc Palindrome Podcast, you can expect super-geeky fun like you've never experienced (or, potentially, have). We'll explore what it means to be geeky, nerdy, and just plain in to cool stuff! 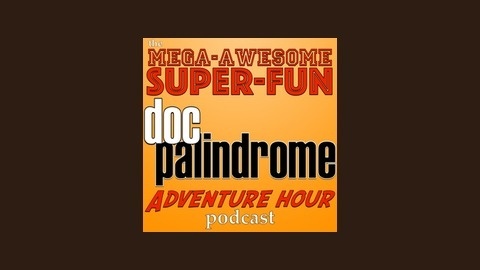 We'll talk with interesting guests and we'll have a mega-awesome, super-fun time! With Adrian Esposito of Espocinema! GenCon Part 2 - Submerged in Submerge!!! GenCon Part 1 - Interviewapalooza!